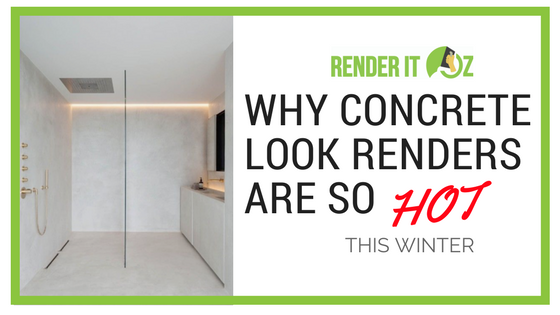 WHY CONCRETE LOOK RENDER IS SO HOT IN WINTER! 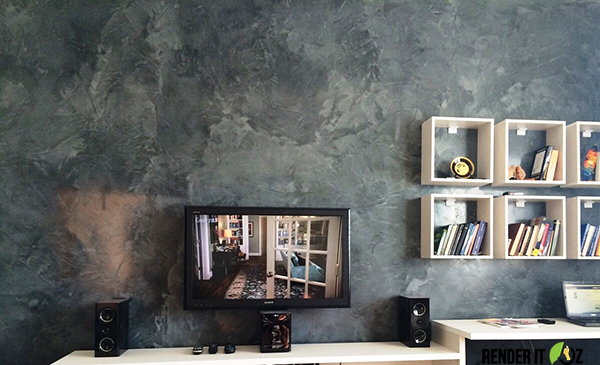 Concrete look render is quickly becoming one of the most popular choices in interior home design and styling. 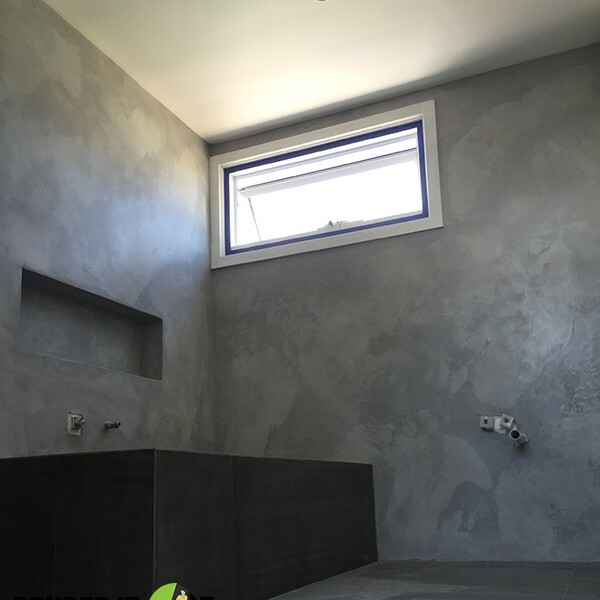 This is not only due to the quality and texture a good concrete look finish offers, but also because of its warmth and durability. 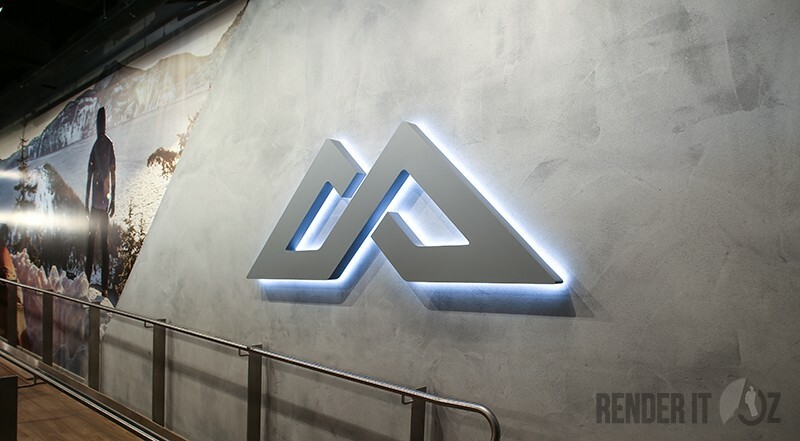 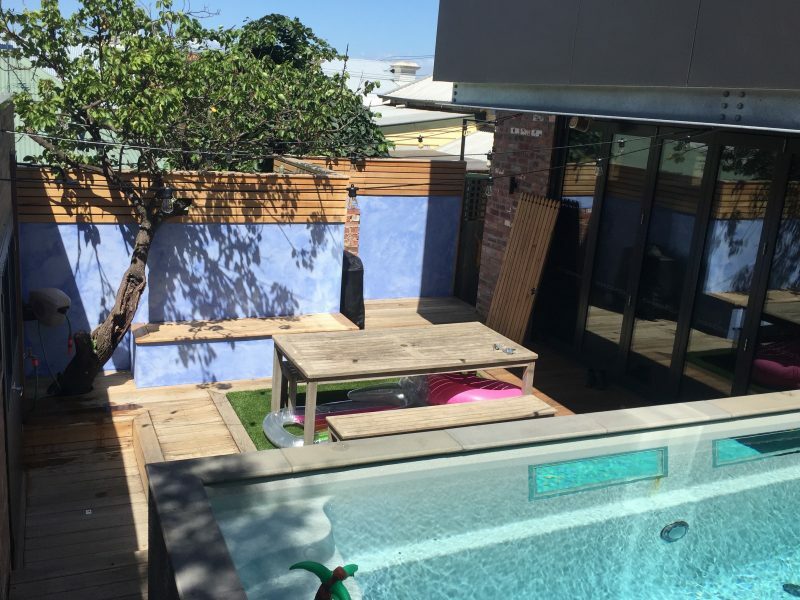 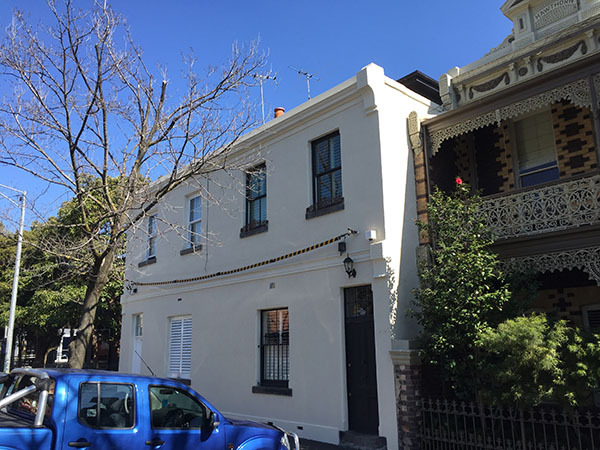 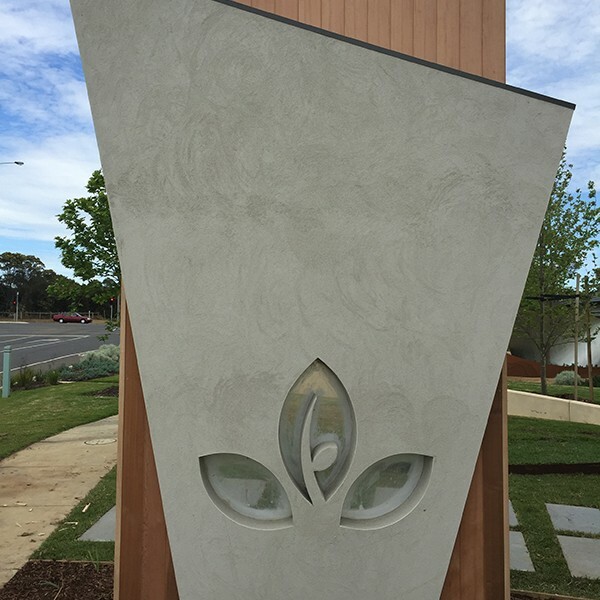 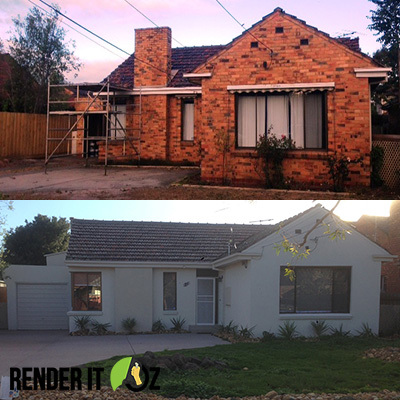 When applied by a professional, a concrete look render can become virtually indistinguishable from the real thing, giving you the advantage of having a modern looking home with all the benefits of the all-natural, ecofriendly materials used by Render It Oz to achieve the concrete look render. 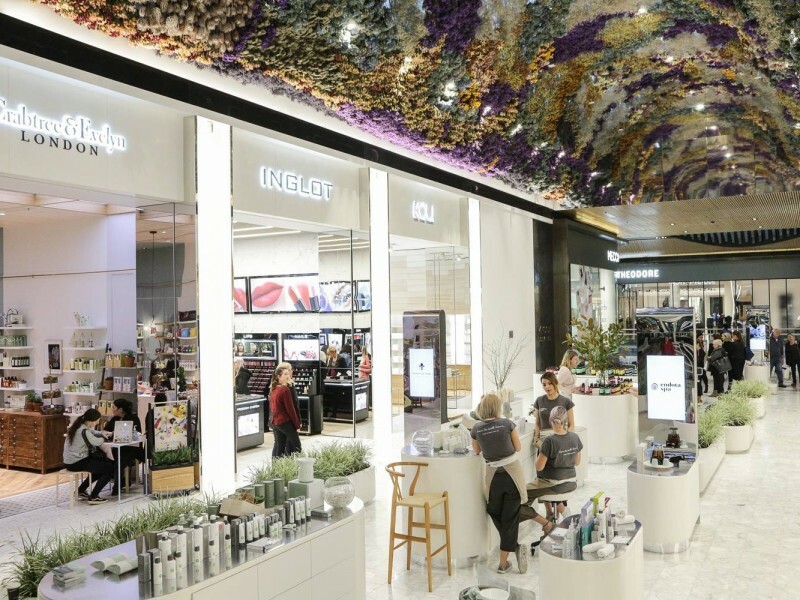 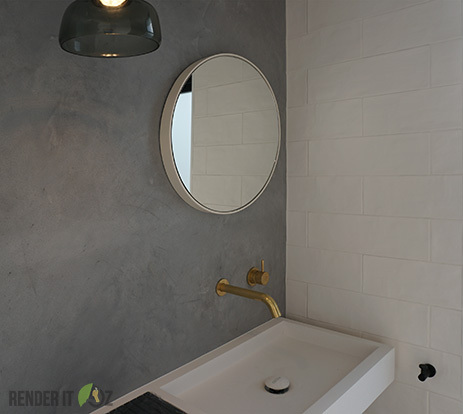 Render It Oz’s Gorni Cahani says that the days of concrete feeling cold and uninviting are over. 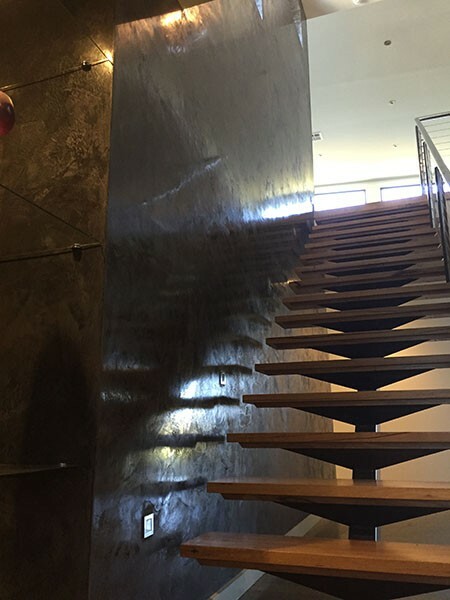 “The concrete look renders our clients are asking for are warm in tone and texture. 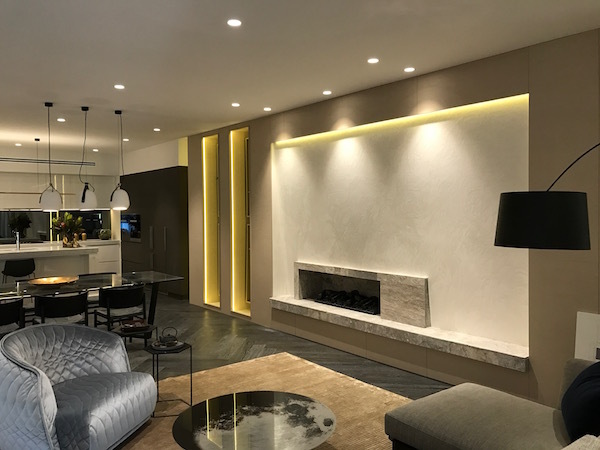 The colour ‘Rubble’ is really popular at the moment because it has a yellow undertone as opposed to blue which makes it a lot warmer.” Cahani says. 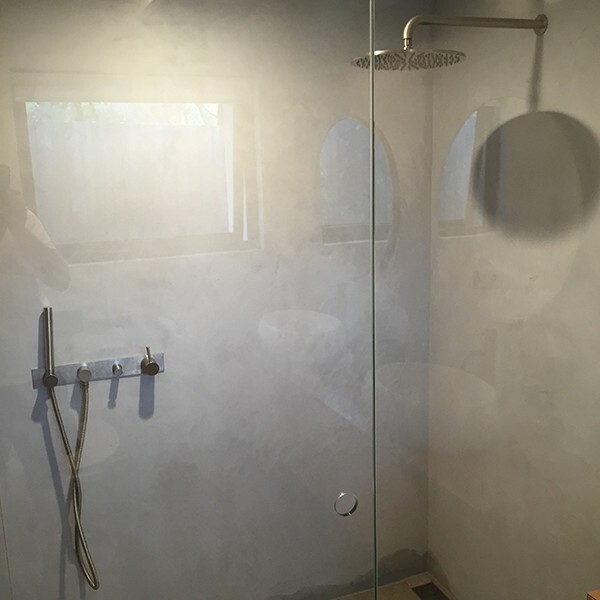 In fact, if applied correctly, it won’t require any maintenance at all! 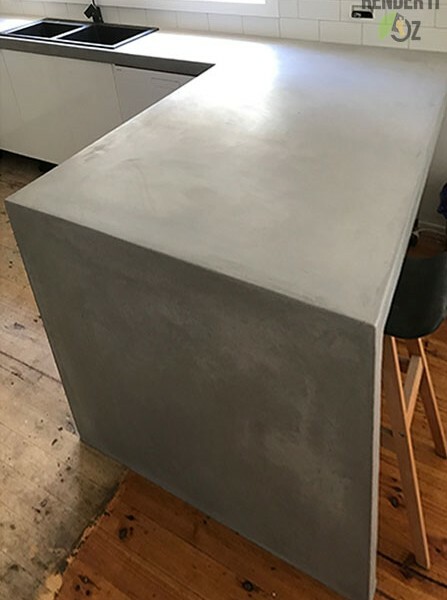 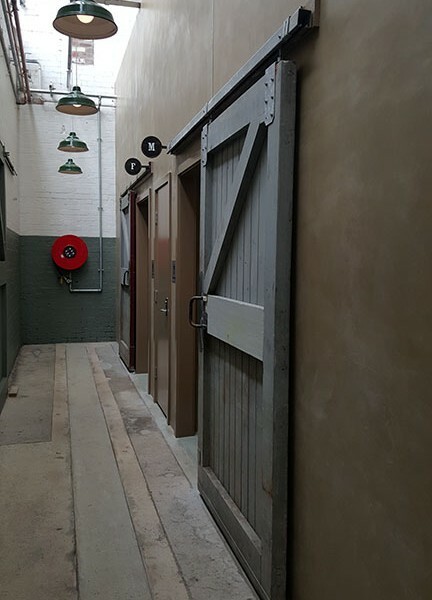 Starting at $130 a square metre for an internal polished concrete render, it is cheap compared to thick, cold, precast panels some people opt for as a feature. 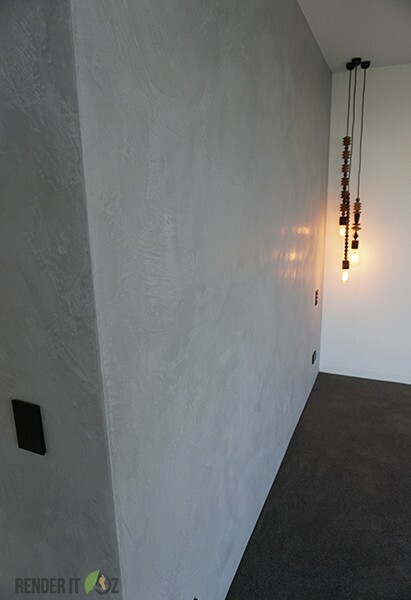 Practically identical to the naked eye, a concrete look render is a great alternative to panel concrete. 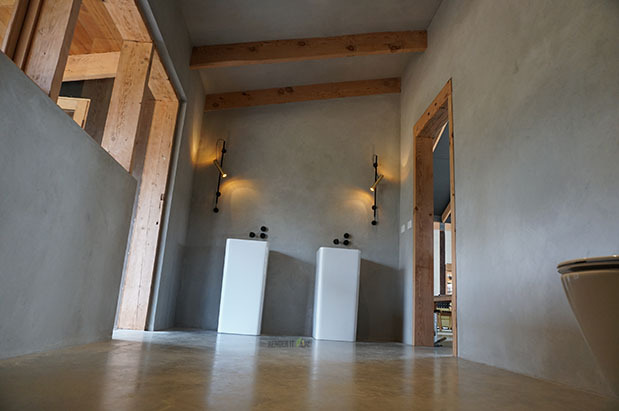 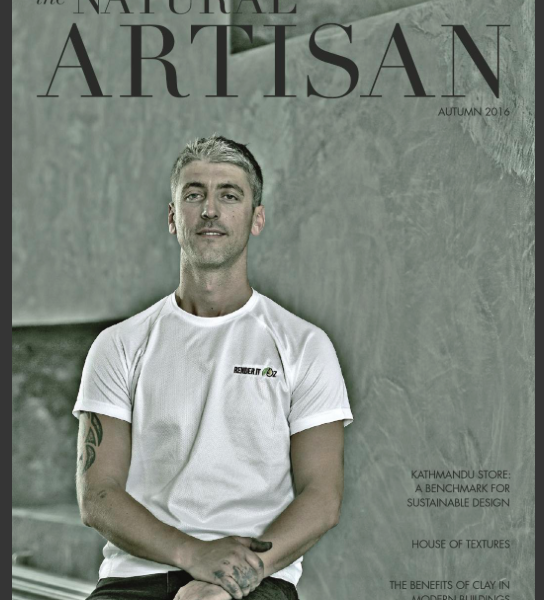 While slightly more expensive than traditional house renders, when a smooth concrete look render is applied to the exterior of a building, the result is high end and luxurious. 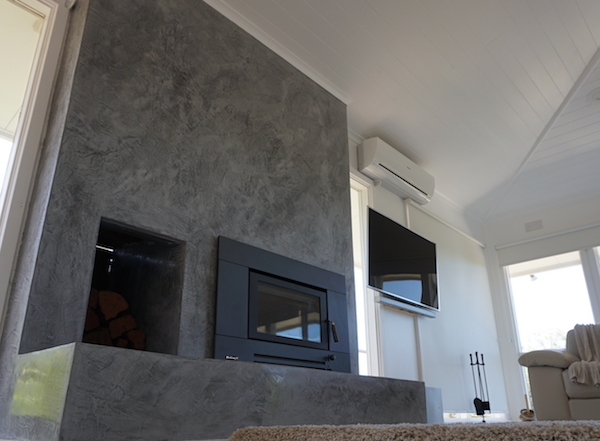 The price is more affordable than polished concrete which allows builders and home owners to set and stick to a realistic budget. 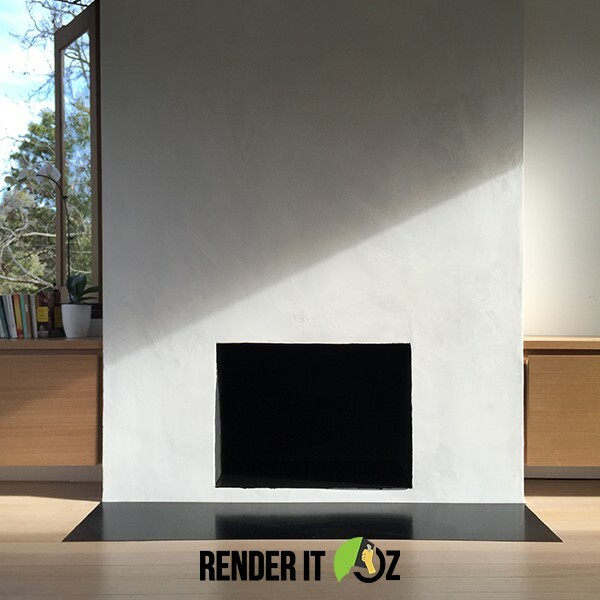 Experienced teams such as Render It Oz can ensure that you get a high quality finish that will look brand new for years to come. 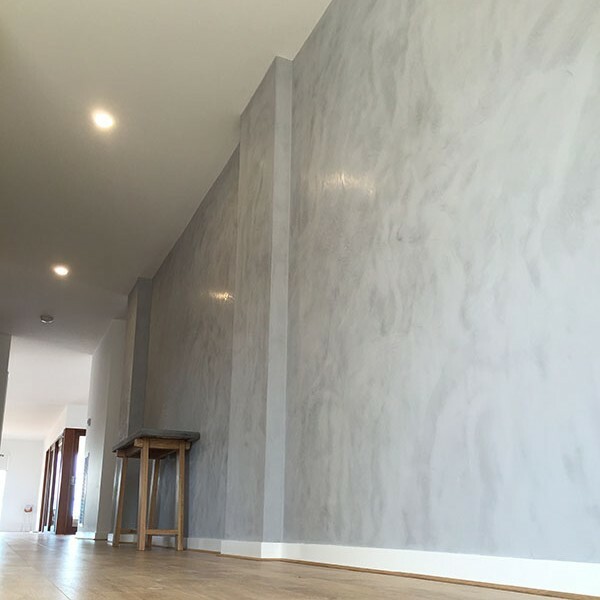 By applying it by hand the specialists ensure that it will be perfectly smooth, and that no materials go to waste. 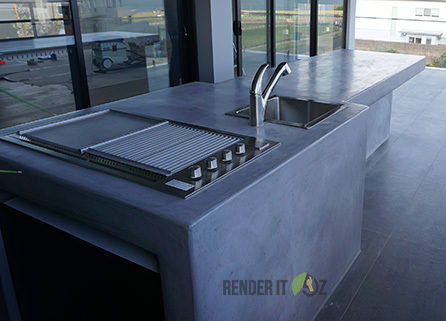 A concrete look render can be applied much faster than other materials, and the substances and ingredients used do not harm the environment in any way. 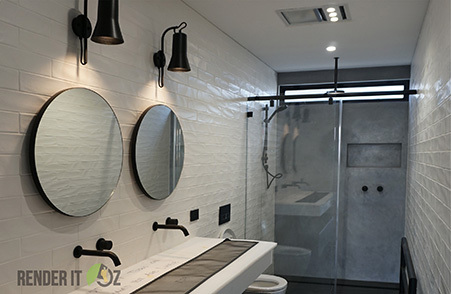 This way, you will have the benefit of shortening your renovation time, while knowing that you made an eco-friendly choice. 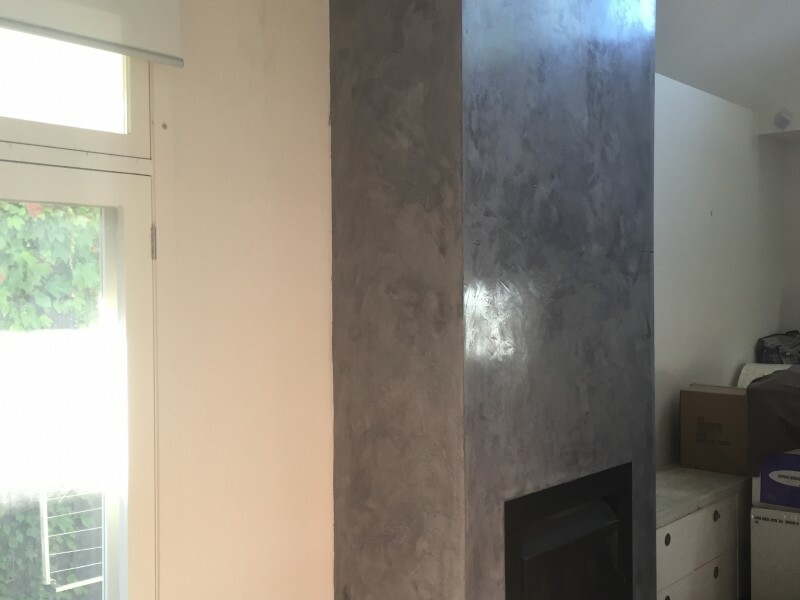 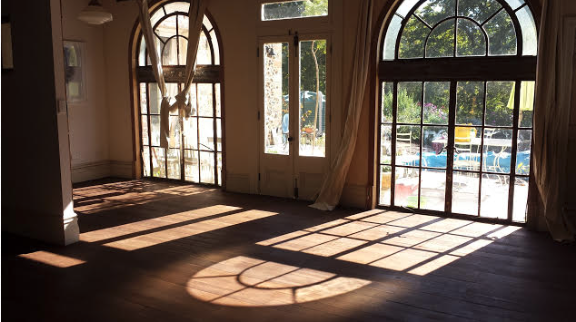 The finish will look great both inside the house, as well as outside. 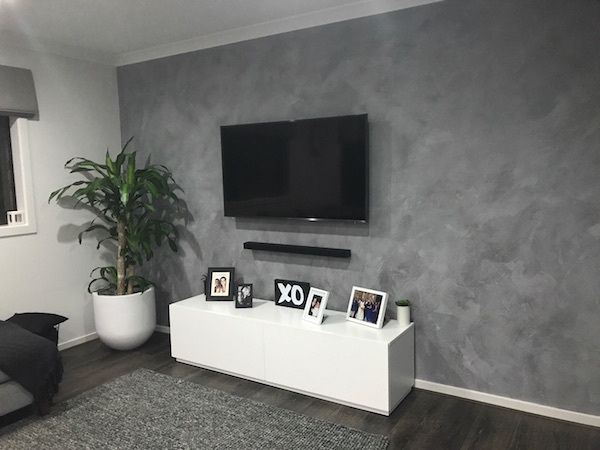 The different colours in which it can be applied will ensure that it will perfectly complement the kind of furniture and look you are after inside. 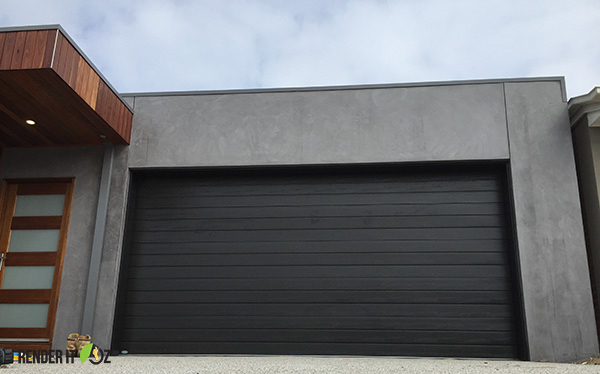 One of the best overall look for a modern home can be attained by pairing timber, or black and white tones with a concrete look render. 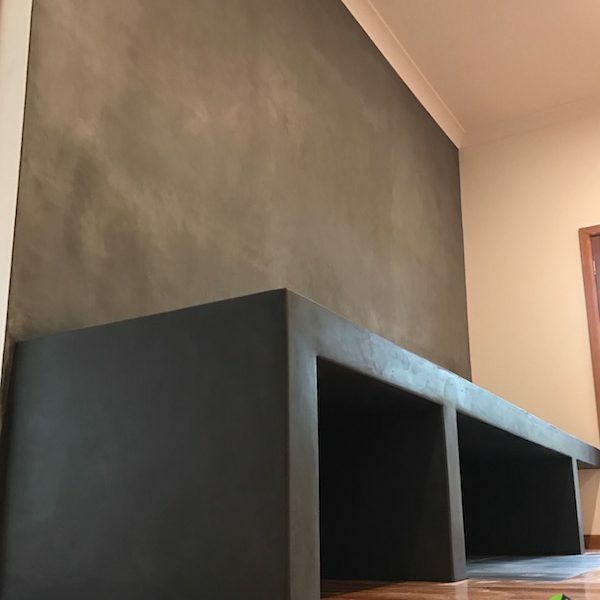 Concrete look renders are gaining popularity due to the fact that it is not only a versatile finish but it is also functional. 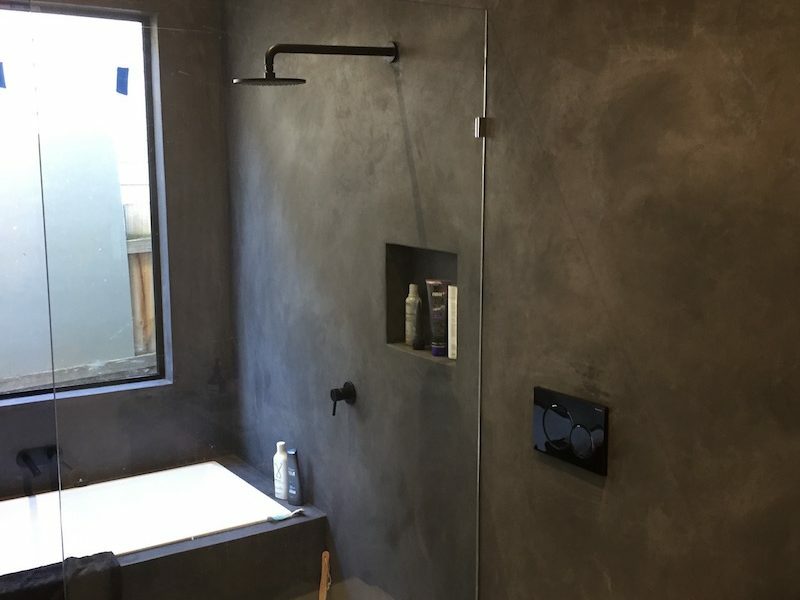 In order to achieve an extremely modern aesthetic, without compromising functionality, builders and designers are turning to a concrete look render because it is cheap, flexible, eco-friendly and looks fantastic. 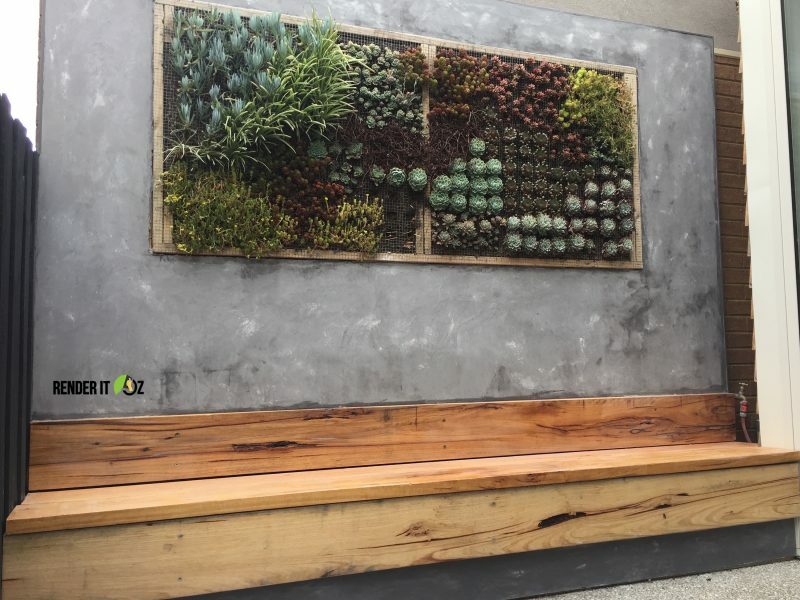 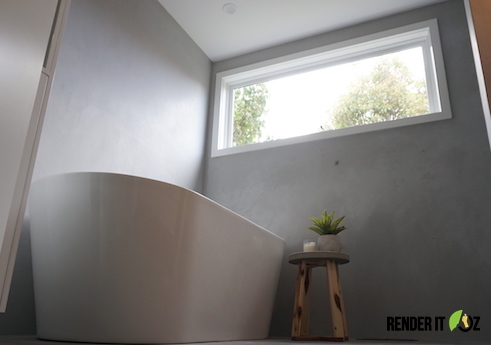 For inspiring ideas about how others are using concrete look renders in their homes, check out Render It Oz’s Pinterest page. 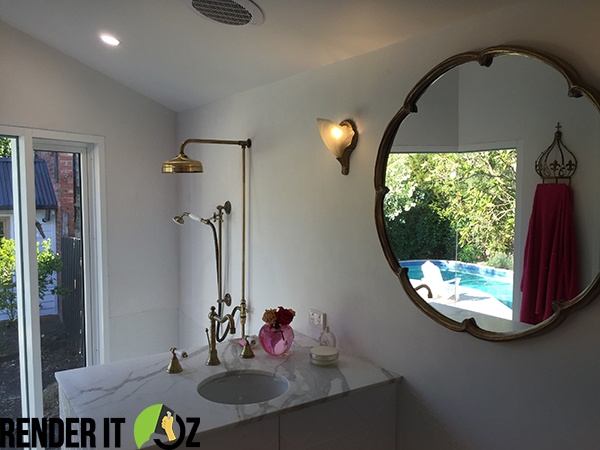 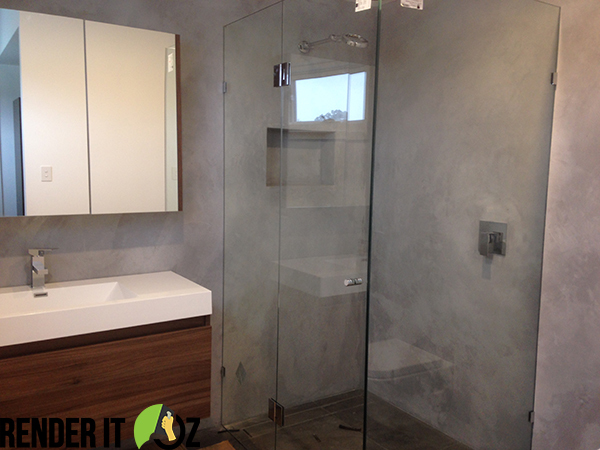 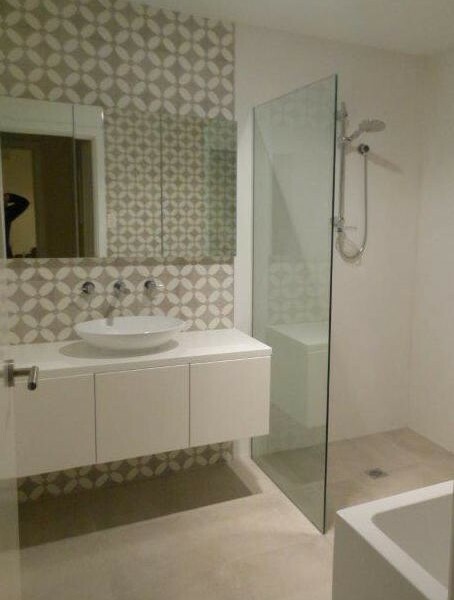 Follow Render it Oz's board Tadelakt Bathroom Ideas on Pinterest.